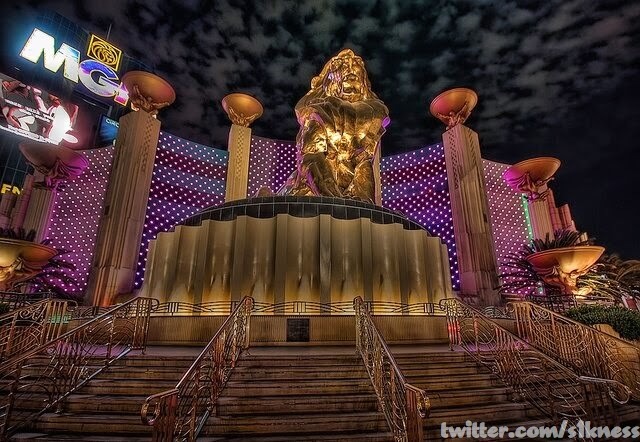 This week’s winner is from last week’s winner, @S1kness this time for his picture only featuring the MGM Lion. 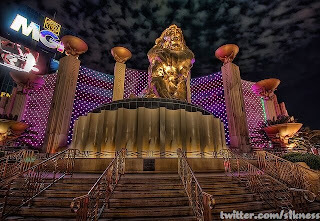 If you recall last week, his picture also featured the MGM Lion but looking past it to NYNY. This time, he took a great photo of something we’ve all seen and probably taken, directly in front of the lion with the whole former lighting display and even grabbed the MGM Marquee sign. Again, it appears some post-production was put into the photo, which really pulls the colors out and just makes it look epic. 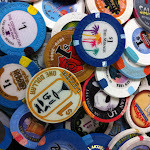 Again, this is what Vegas looks like in my happy place.